Mall is a Four Letter Word - . "Do you now how you can tell how much I love you, Bob?" "Yeah, I know Mom. You brought me to a mall and you hate malls and plus you always lose your car in the parking structure." "Exactly. Have I explained to you about the Bermuda Triangle?" "I'll help you find the car, Mom." That is one of the worst parking structures in the world! 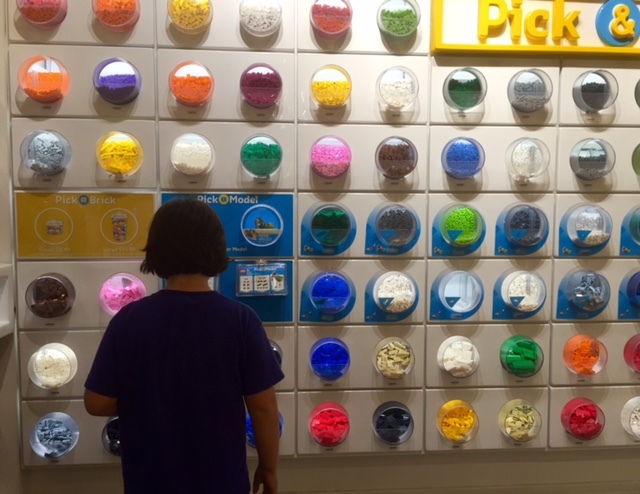 We ended up in the Lego store last night! I thought I was the only one! I had the worst night ever yesterday. I only wish I had called security earlier..lol!